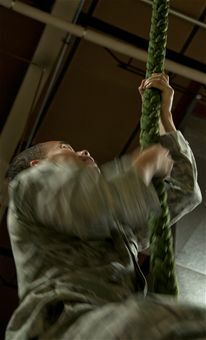 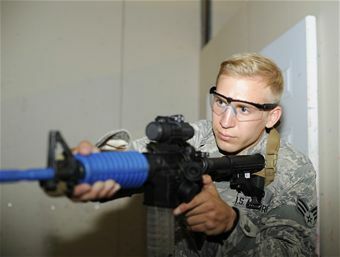 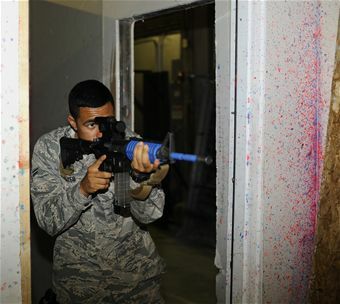 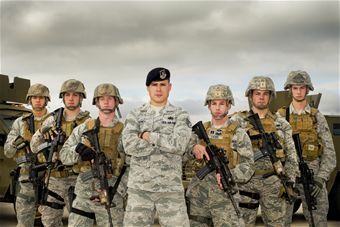 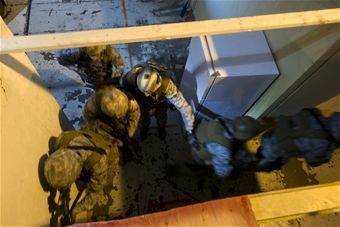 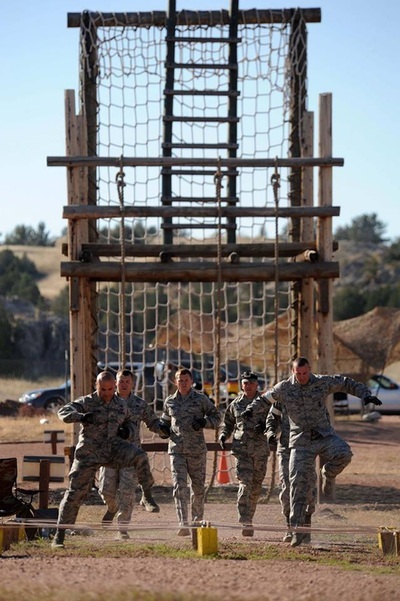 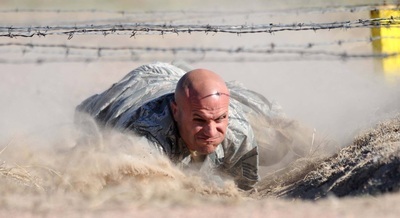 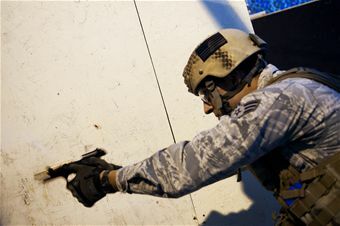 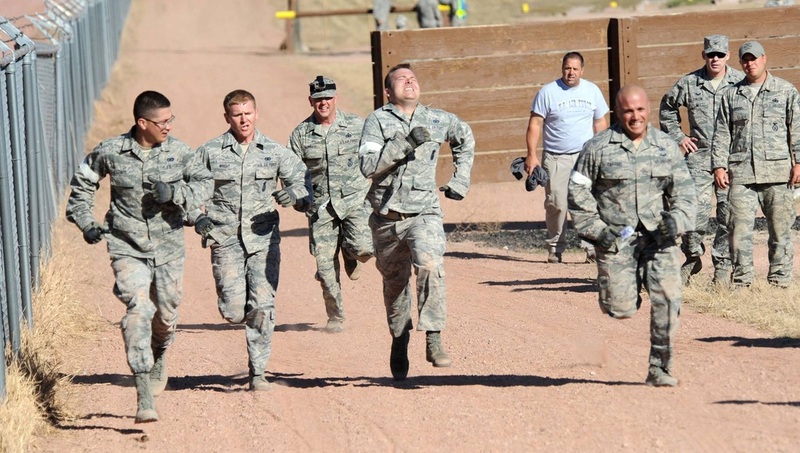 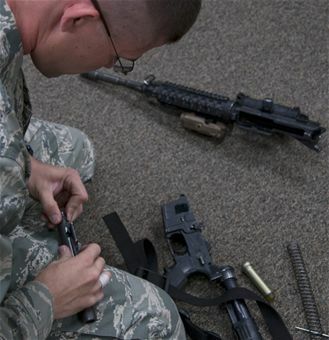 Like its predecessors, Global Strike Challenge is designed to enhance readiness, teamwork, esprit de corps, mission pride and a competitive spirit. 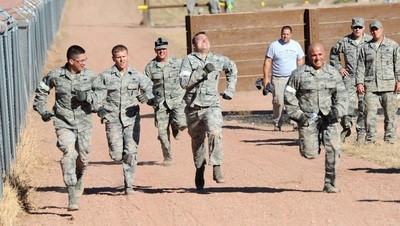 The competition is an amalgam of the best of the historic bomb and missile competitions. 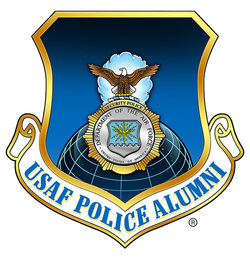 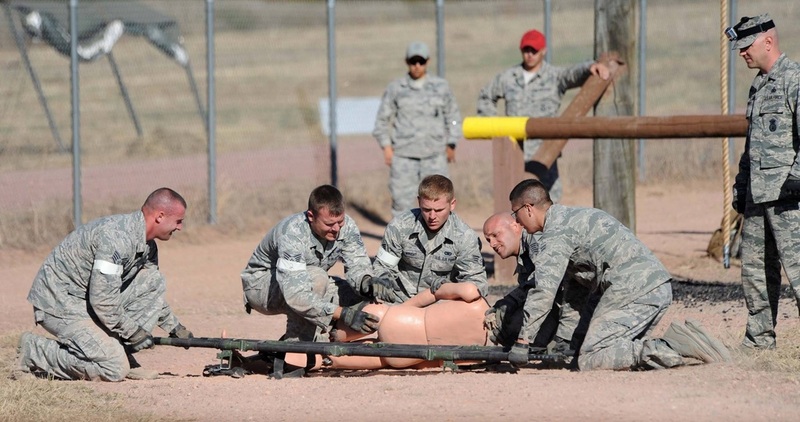 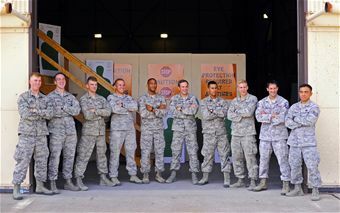 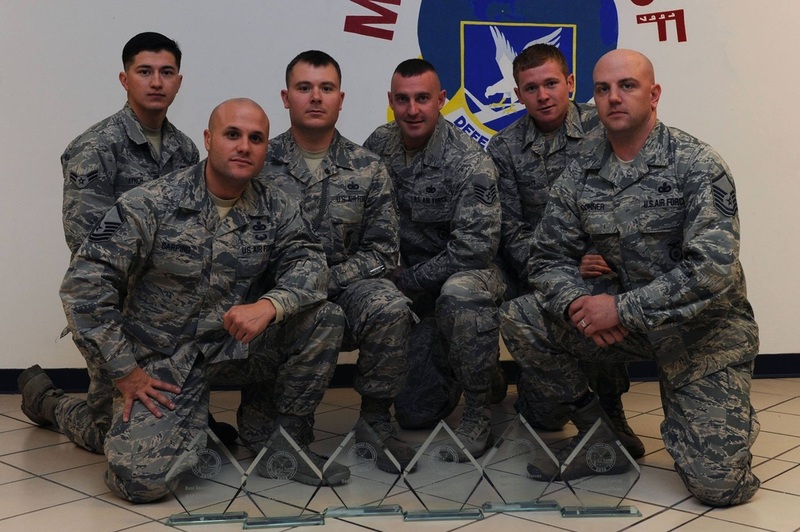 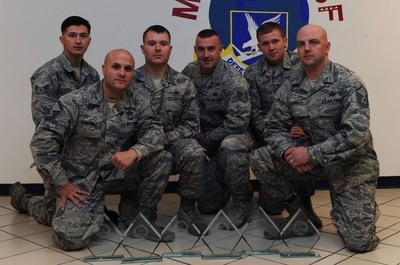 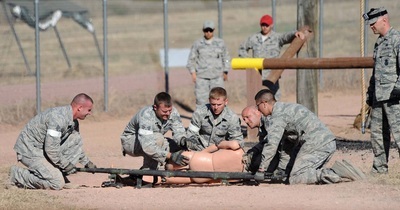 However, it is unique when compared to those competitions because it combines operations, maintenance and security forces participants from both the missile and bomber communities performing the Air Force‟s global strike mission. 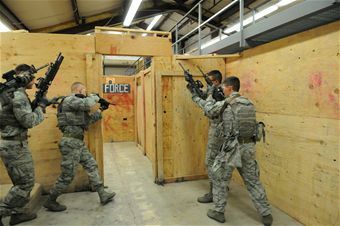 In its third year, Global Strike Challenge continues a new tradition that celebrates the heritage of the past and hones the warriors of the present.